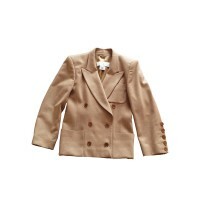 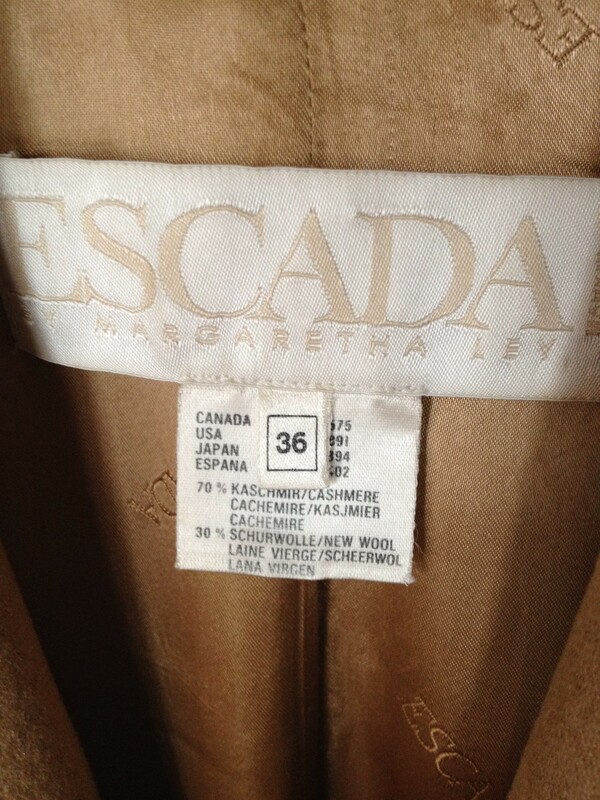 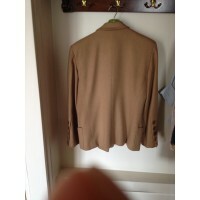 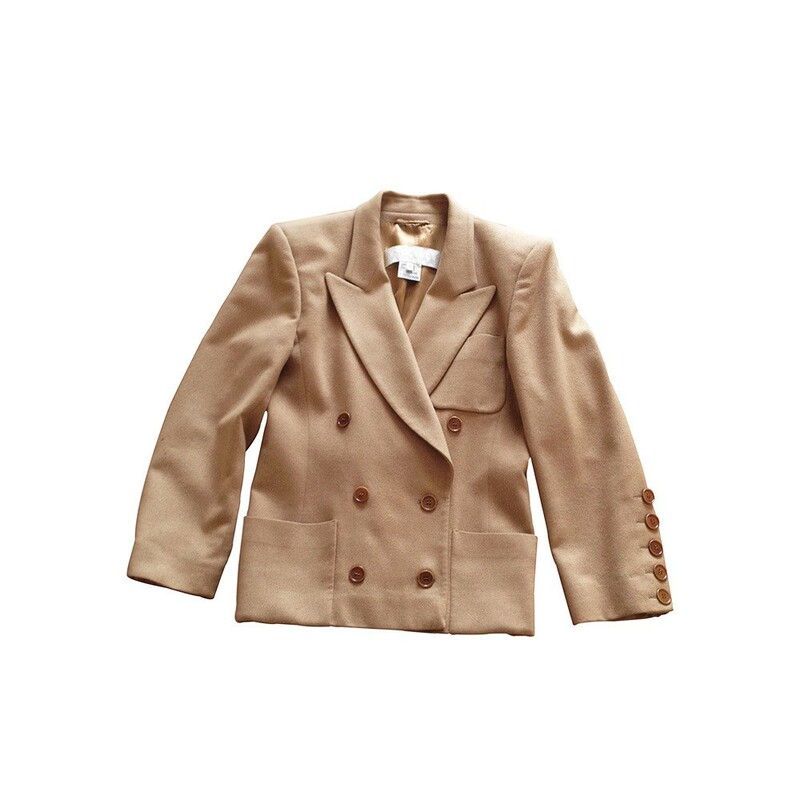 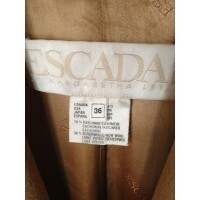 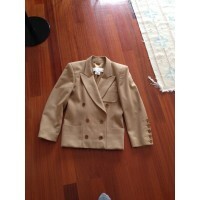 Double breasted blazer by Escada in camel color. 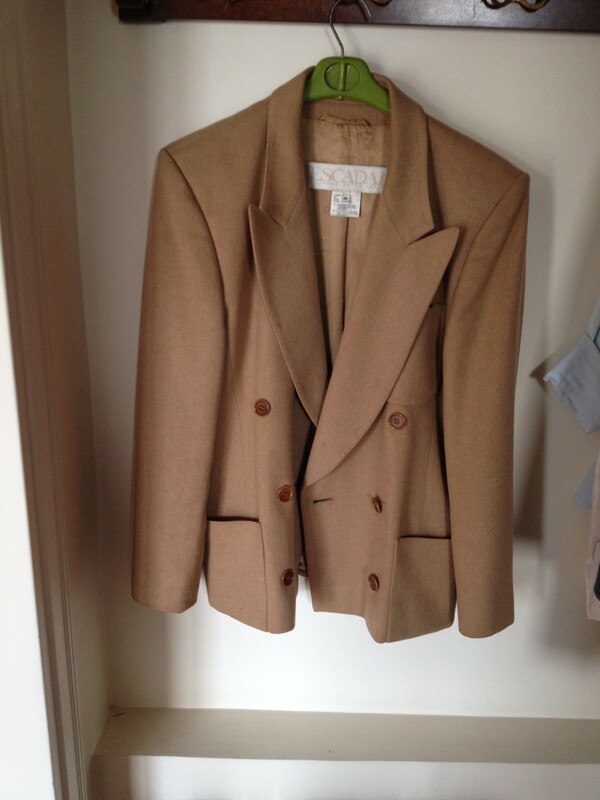 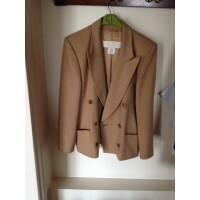 A vintage blazer in excellent used condition. 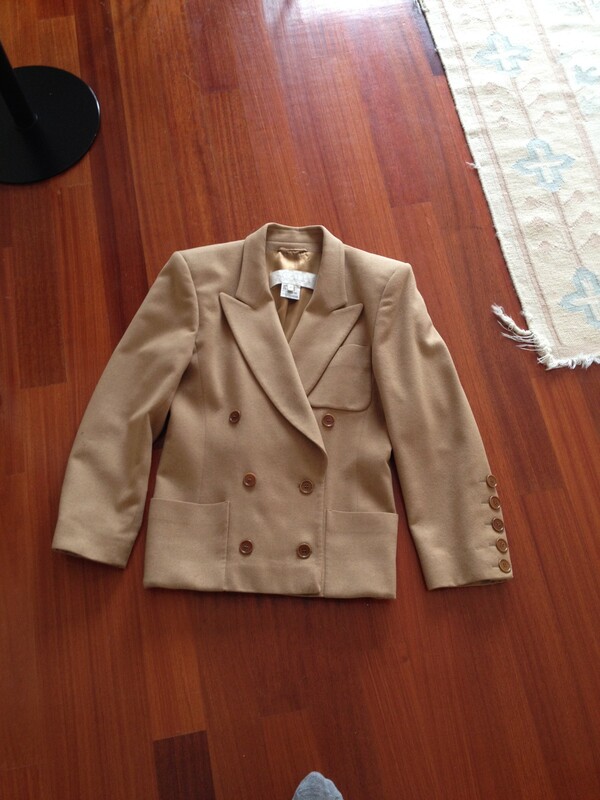 An all time classic blazer. 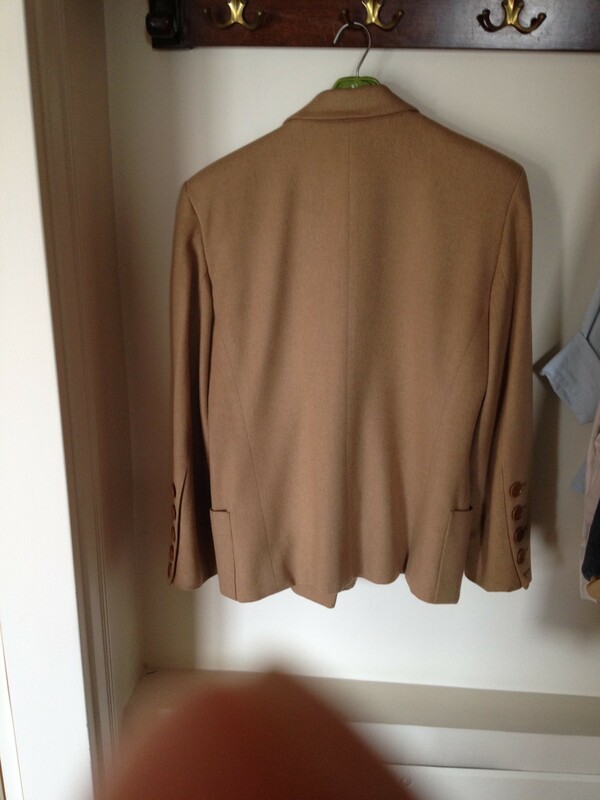 70% cashmere , 30 % virgin wool.